One was a slam dunk, the other was a blockbuster to be that came into the weekend stinking of behind the scenes drama. Yet in the end both hit theaters this week and obliterated expectations. 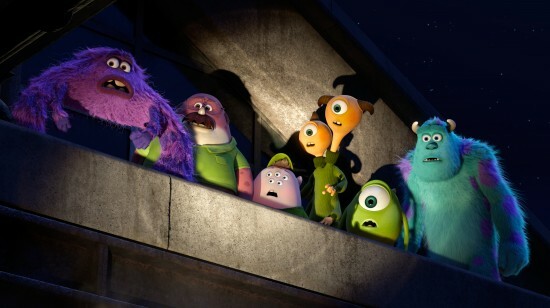 Monsters University is the prequel to one of the older PIXAR classics, telling the tale of how everyone’s favorite boogie men, Mike and Sully, learned their scare trade. The film took in $82 million over the weekend giving PIXAR its second highest opening ever, and their 14th strait number one debut. Lets just ponder that for a second, even as the creative armor of the premier animation house of the west shows some chinks in their armor, they maintain a perfect record on the financial side of the movie equation. The quality of the recent PIXAR films is up to some debate, but what can’t be denied is they still know how to make a movie people want to see. 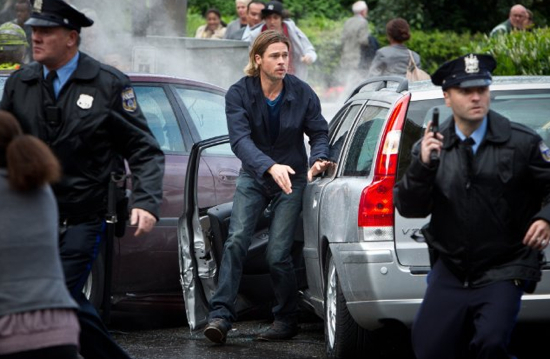 While everyone and their mother knew MU would be a hit, the big surprise of the weekend came from the Brad Pitt zombie blockbuster, World War Z. The studio had modest expectations initially, and the general geek community had no expectations. The film veered far from the source material that is much beloved, the movie was plagued by re-shoots and seeming instability from the set, and it is a PG-13 zombie film which just feels wrong. Despite all of that working against it in the buzz department, the film was well sold and generally positive reviews helped to make all those other issues all but disappear. 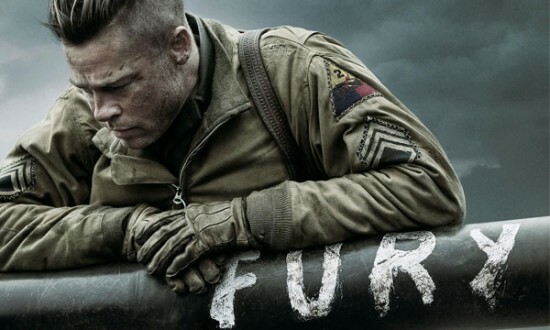 The net result was $66 million at the box office and a lot of turned heads.